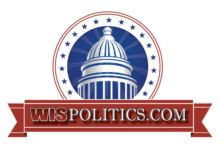 State Rep. David Bowen, D-Milwaukee, said Republicans are “sore losers” who implemented laws in extraordinary session that Wisconsin citizens didn’t want or need. 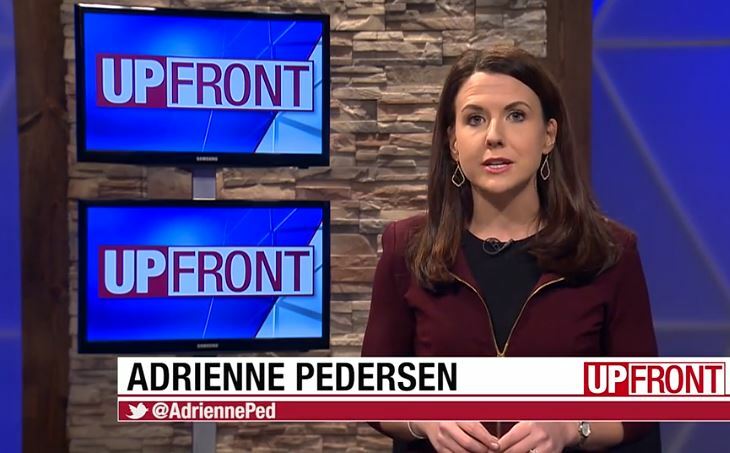 Bowen appeared in an interview Sunday on “UpFront,” produced in partnership with WisPolitics.com. On Thursday, a Dane County judge temporarily stayed enforcement of laws Republicans passed in their December lame-duck session. The laws were widely viewed as limiting the authority of new Democratic Gov. Tony Evers and Attorney General Josh Kaul. Bowen also discussed the plan to close and replace the troubled Lincoln Hills youth detention center in Irma. Evers and the Department of Corrections recently announced two sites for new secure youth detention centers that will succeed Lincoln Hills. One site is in Outagamie County, and the other is in the city of Milwaukee. The Milwaukee site, at Teutonia and Mill Road, has been met with opposition from some area residents, but Bowen said he supported the plan and thought it should move forward. He said area residents need more information, and it’s important for state officials to “bring residents along with us” through the process of developing youth centers to replace Lincoln Hills. He also said the goal of closing Lincoln Hills in 2021 remains, but the timeline might need flexibility, and he thinks the Legislature will accommodate that. Bowen said there is “more synergy” between lawmakers of opposing parties on the youth corrections issue. Bowen also discussed his bid for state Democratic Party chairman in a web extra posted on wisn.com. 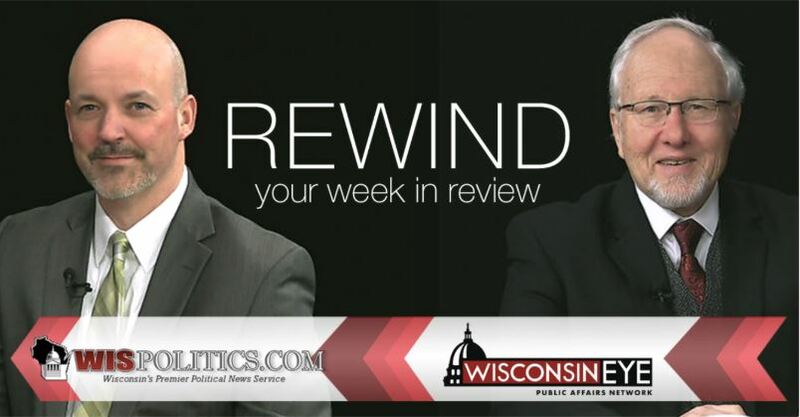 Also on the program, state Rep. Todd Novak, R-Dodgeville, discussed the Speaker’s Task Force on Water Quality, which is just beginning a series of hearings around the state. “The goal of the task is to start from scratch, 16 members, bipartisan, and we’re hoping to learn about water, study water,” Novak said. 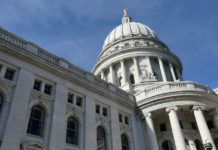 “We’re having eleven hearings across the state of Wisconsin, we’re hitting every region,” he said. Wisconsin’s water quality problems include poor groundwater in northeast Wisconsin, and contaminated wells in southwest Wisconsin. The task force will look at both groundwater and surface water. Novak said he thought more money would be allocated for water quality solutions, and he also said Assembly Speaker Robin Vos is willing to reconvene the task force in the next session. He said the task force and the Department of Natural Resources need more people to test their wells.